Police officers of the criminal investigation department came to the office of the Moscow branch of the party, located across the street from the central headquarters of Yabloko, on 27 March. According to the investigators, an anonymous call was made to the “02” call centre about the distribution of extremist literature in the office at this address. The investigation officer interrogated Sergey Mitrokhin, member of the Federal Political Committee of the party, after which the officer called a group of the Expert Forensic Centre of the Internal Affairs Directorate in the Central Administrative District of Moscow to come to the place. 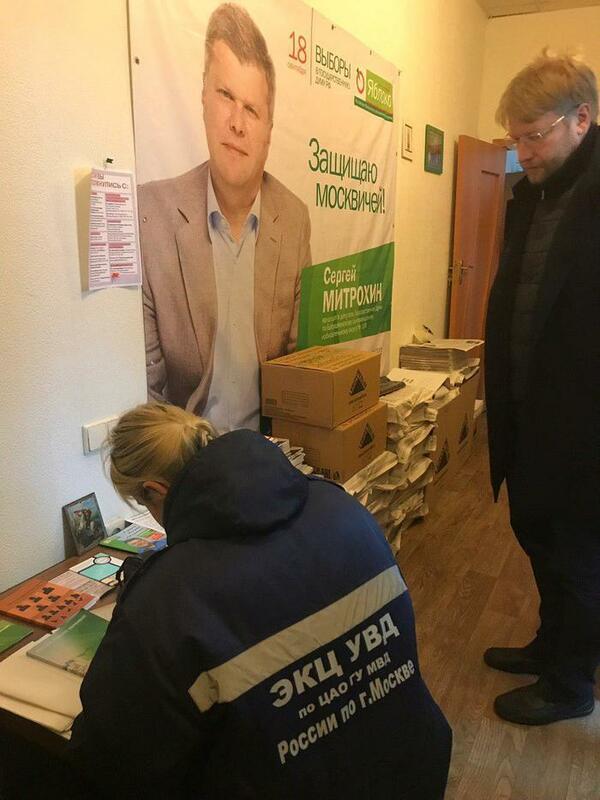 Criminologists took samples of all campaign materials in the office, including Grigory Yavlinsky’s presidential programme in the 2018 election. Now they will be checked for extremism. Nikolai Rybakov, Deputy Chairman of the Yabloko party, called the actions of the law enforcement agencies “an attempt to hinder the work of a political party.” Rybakov expressed his astonishment that the police responded to an anonymous call. 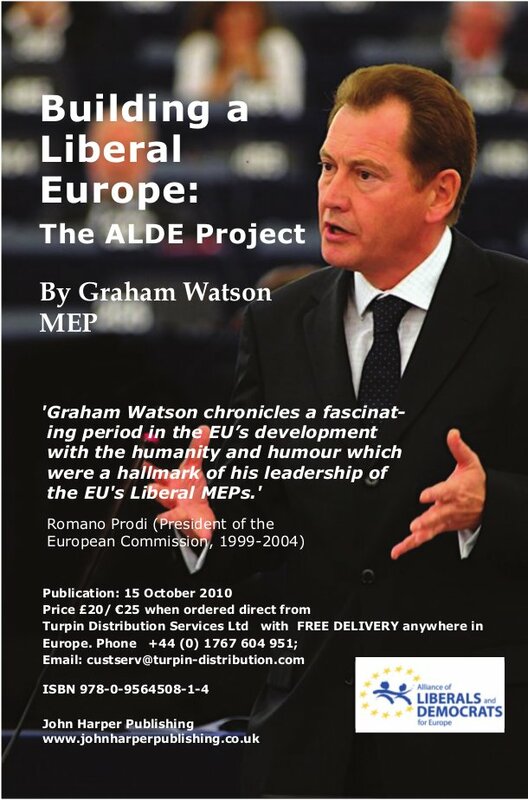 “Instead of engaging in public safety, they are looking for extremism in the materials of an officially registered political party,” Rybakov said. He did not rule out that the search could be connected with the preparation of the party for the September elections to the Moscow City Duma. This is the second search in the regional offices of the Yabloko party over the past 40 days. On 13 February, a search was held at the office of the Pskov branch of the party. The investigation team was looking for office equipment, at which leaflets calling voters to tick the boxes for all the candidates for in their ballots in the gubernatorial elections (held in September 2018) had been printed. The search in the Pskov branch of Yabloko took place in the framework of the criminal case on allegedly “obstructing the exercise of electoral rights.” Today, on 27 March, it was announced that the Investigation Committee closed this criminal case due to the absence of corpus delicti in the actions of Pskov Yabloko.